The latest global industry briefing showed that 2018 was a year of significant growth in the regenerative medicine sector, with a rich and diverse pipeline producing positive data and attracting the attention of investors. At 2019’s Biotech Showcase the Alliance for Regenerative Medicine (ARM) presented a comprehensive briefing of the state of the global regenerative medicine (RM) industry. The sector overview included data on clinical progress, patient impact, anticipated clinical data events, sector financings and public policy. As at the end of 2018, there were a recorded 1,028 clinical trials underway, with 341 in phase 1, 595 in phase 2 and 923 in phase 3. These were conducted across gene therapy and gene-modified gene therapy (362 trials in each), cell therapy (263) and tissue engineering (41). The overwhelming majority of all current clinical trials are in oncology (58%), followed up by cardiology (7%) and then musculoskeletal disorders (6%). There was pronounced investor interest in the sector with market forces affecting the sector in Q4. 2018’s total global financing increased 73% from 2017 to a total of $13.3B. Gene-based therapies and cell therapies each increased 64%, with $9.7B and $7.6B respectively, and tissue engineering financing saw the largest increase of 258% from 2017, with $936.9M. The policy environment for cell and gene therapies is extremely positive. 2019 will see the sector address commercialisation challenges, including development of new payment models. The ARM is an international community of over 300 small and large companies, non-profit research institutions, patient organisations, and other sector stakeholders dedicated to realising the promise of regenerative medicine for patients around the world. See the full presentation for full information and statistics. Australia’s regenerative medicines field now accounts for approximately 10 percent of our medical researchers across Australian medical research institutes and universities and there are more than 30 companies in Australia developing products with a RM focus. Australia is well-placed to capitalise on its strong research base in developmental biology, genetics, and tissue manufacturing that underpins RM and secure an even more prominent share of the global RM market which industry experts believe will be worth AU$120bn by 2035. MTPConnect produced an Australian-focused report in collaboration with the AusBiotech Regenerative Medicine Advisory Group: Regenerative Medicine: Opportunities for Australia. 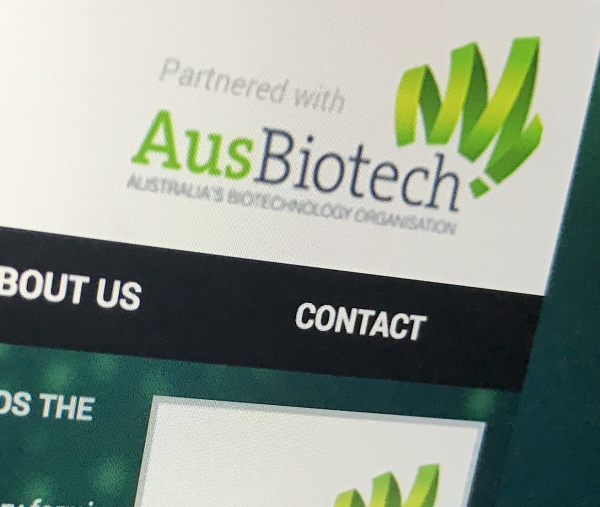 The report, published in October 2018 and launched at the AusBiotech 2018 conference, provides a roadmap for elevating the sector so it can successfully compete at a global level.